We hope you are enjoying your recent purchase of one or more of our products. We would love to hear your comments and any suggestions you may have as to how we can improve our products and our product selections. 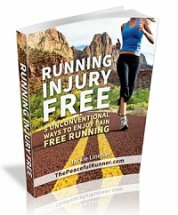 Please complete the feedback form below and receive instant access to your free audio download: Positive Affirmations for Running! 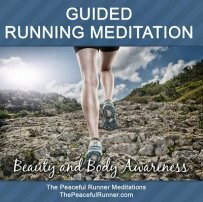 This audio contains 20 positive affirmations for running recorded with soothing harp music to help you create a strong self-image and overcome fears and weaknesses. 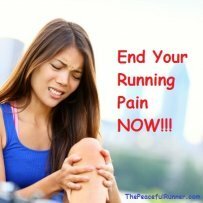 They are energizing and motivational and can help you discover your true potential and achieve your running goals! 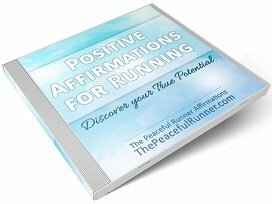 Upon completion of this form, you will be given instant access to download free Positive Affirmations for Runners so you can begin to discover your true potential today! Which product(s) have you recently purchased? Please check all that apply. If yes, please explain how. If yes, what would you like them to focus on or contain? I understand that you will use my information only for data analysis purposes and for advertising if I have given consent.